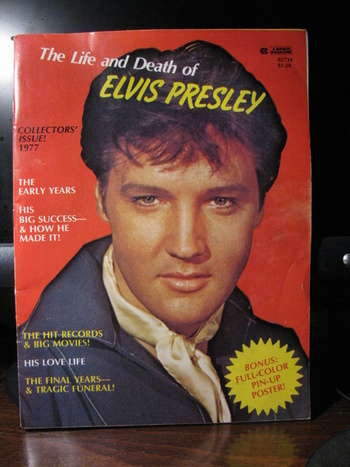 In Music Memorabilia > Elvis Presley Memorabilia > Show & Tell and Paper > Magazines > Show & Tell. 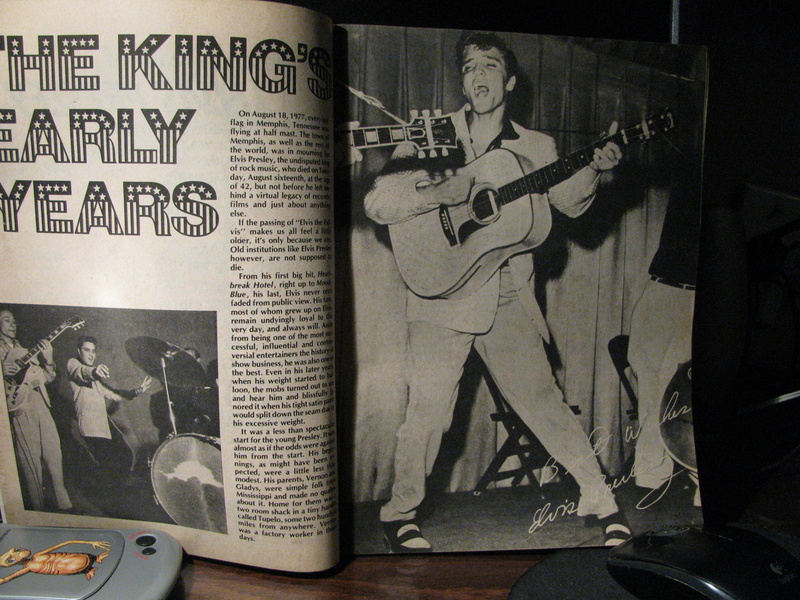 This was Packed away since 1977. 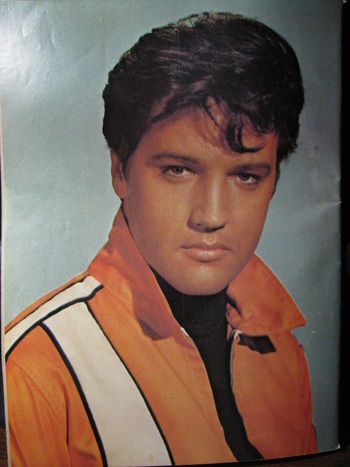 There will never be another Elvis !! There are lots of articles and Photos From his Early Day's all the way thru to his Final Day's. I was thrilled to uncover this !!!! Thanks Mani !! I will watch for your Posts !!! They smell musty trying to air them out . 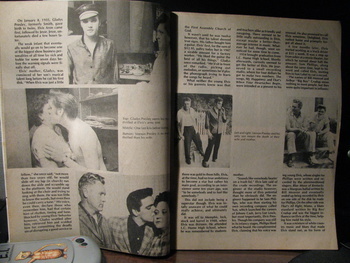 One issue is first photo's of him in army . 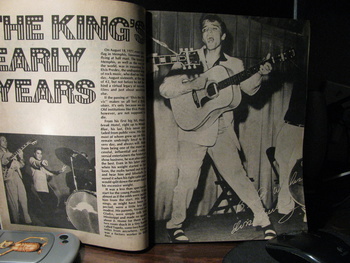 Most are dated 1959 and include all the rockin 50's singers in others . Thank You inky and to You and Yours also !!!!! Thank You vetraio and to You and Yours also !!!!!!! And to You also bratjdd !! May 2015 bring You all You ever Wanted !!!!!!!!!!!! Thanks for all the Loves !! !